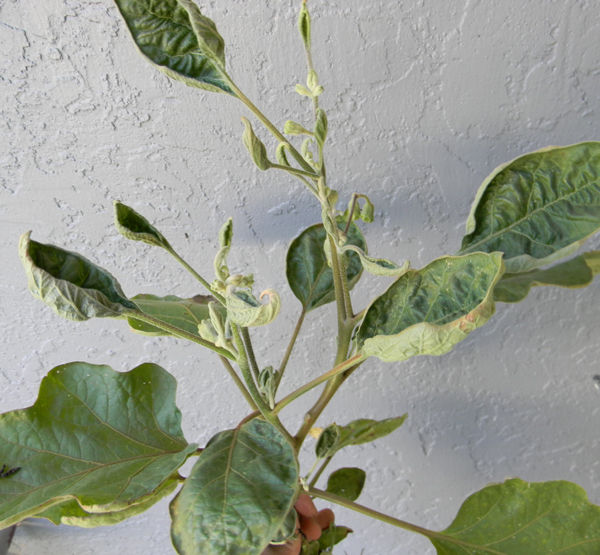 Toxic herbicides destroyed this eggplant. If you’ve been reading here for very long, you know I had a nasty run-in with toxic herbicides in composted cow manure a couple years back. In one of my latest posts for The Prepper Project, I talk more about what you can do to avoid… contain… and identify if your supposedly organic and wonderful amendments are contaminated with DEATH. Today’s takeaway: Don’t use off-site manure in your garden unless you own a freaking lab. Seriously. 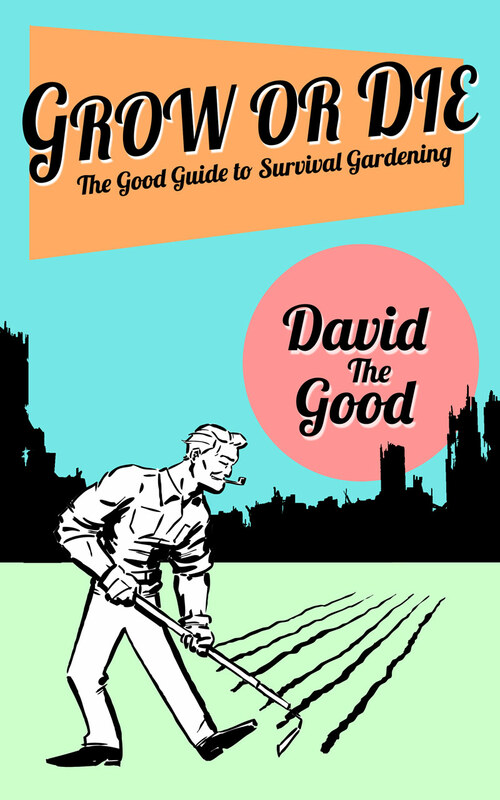 UPDATE: Get a copy of my book for more in-depth reasons for my warnings on manure. 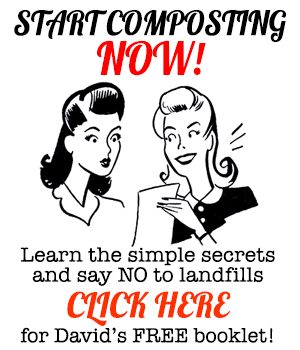 Compost Everything will save your garden – and maybe your life if things collapse. Melon Pits Update: Strawberry watermelon! A front yard food forest tour! Strange that you posted this. Just today, I was commenting to my husband that it seems a lot of USA blog gardeners I follow have a hard time finding good, safe, organic compost and soils for their gardens. That doesn't sound like fun. I ran into that last year using purchased hay as mulch. 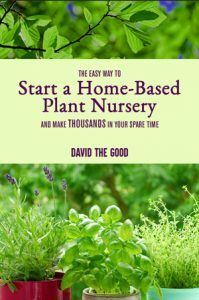 I noticed the effects within a few weeks and pulled up all the hay, but I did lose some annuals and a few plants in my vegetable garden (fortunately, I hadn't used much in with the vegs). The permanent plants all had deformed growth last year, but this year they all look nice and healthy. I think mine recovered so quickly because I only had it on the soil surface and for such a short time. It's my understanding that once it is mixed in with the soil it can take years to recover. Of course, both the company I bought the hay from and the hay grower denied having used any sort of herbicide on the hay, but my plants showed otherwise. The experience has left me really gun-shy about using any organic matter that doesn't come from my own place.